At Exact Clean, I use different cleaning systems for different types of carpet, soil types and locations. I don’t cut corners. 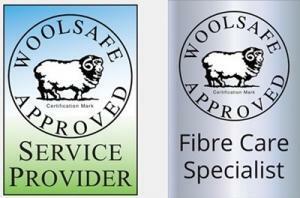 If I am cleaning your valuable wool carpets, I use Woolsafe cleaning solutions. I never take the quick and easy option of using harsh and aggressive detergents. I take my work seriously. 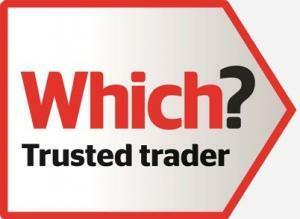 I work rigorously to the standards set out in the British Standards Institution’s PAS86. This is the code of practice for professional inspection, maintenance, cleaning and restoration of textile floor coverings. This is available for the public to view – just contact BSI. Admit it – you didn’t think carpet cleaning was that complicated! Many companies just don’t bother with my attention to detail. It’s quite common for some companies to just rinse a carpet with an aggressive hot detergent solution. Although quick and efficient at removing soil, this practice can often lead to problems such as dye bleed, shrinkage, pile burst, soil wick-back and generally poor cleaning. Not a pretty thought. So, what would you prefer? A high quality cleaning service, safely executed to BSI’s PAS 86 standards, or the cheap option that could damage your valuable carpet beyond repair?